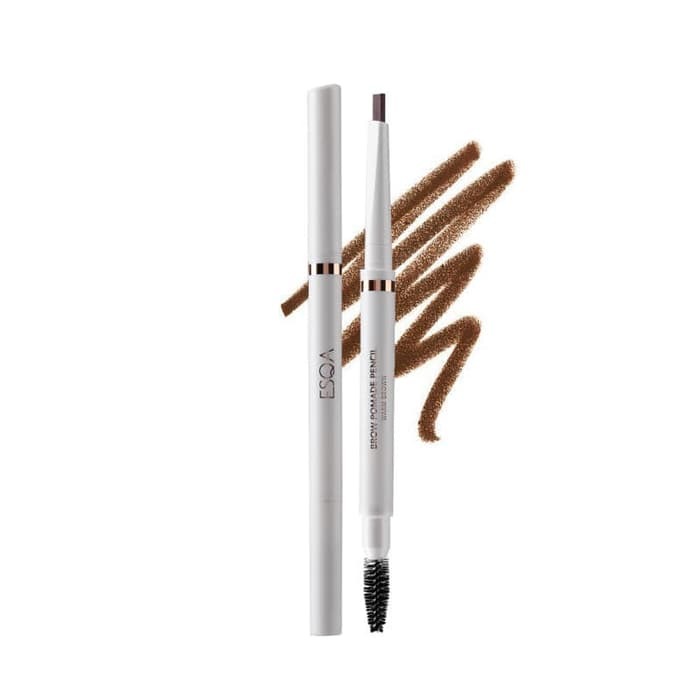 Our brow pomade pencil comes in a pencil form with a triangle shape like a pomade applicator. It comes in retractable pencil. It is perfect to line and fill your brows. It comes with a spooley end to blend the color.